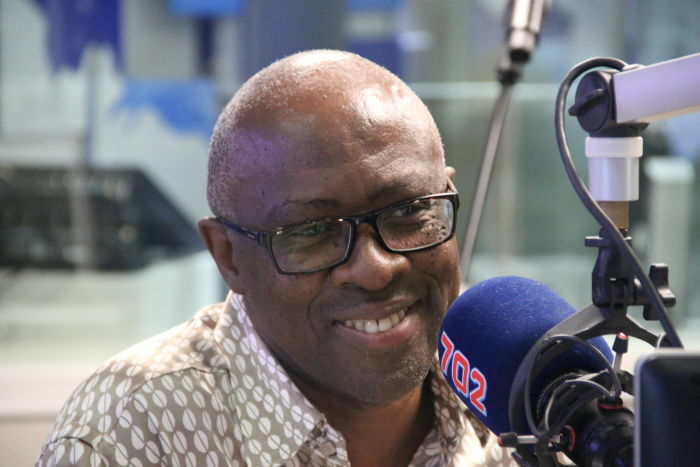 Music legends Don Laka and the Soul Brothers have come together for a collaboration celebrating nearly 45 years in the music industry. 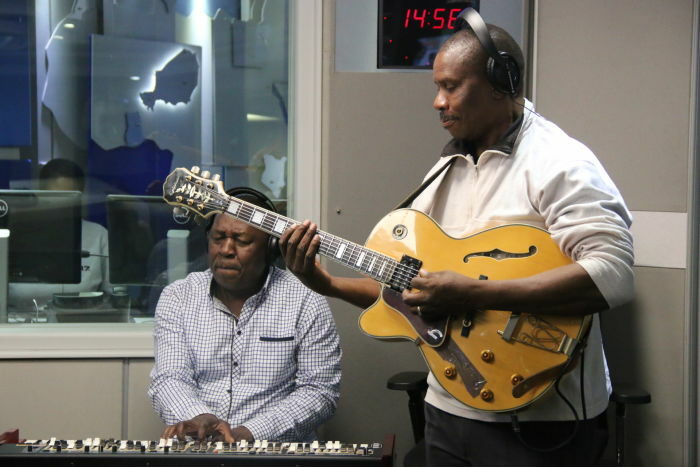 The kwai-jazz artist and Mbaqanga kings will be performing at the Pretoria State Theatre on 26 April as part of their national tour. They joined Azania Mosaka in studio for this week's #702Unplugged. Singer-songwriter Zahara sat down with Azania to talk about her latest album and how negative media coverage has affected her. 702 Unplugged features the R&B soul singer as she performs her hit song 'Suited'. The CapeTown born muso is in Johannesburg for the VIVOnation festival.